1. 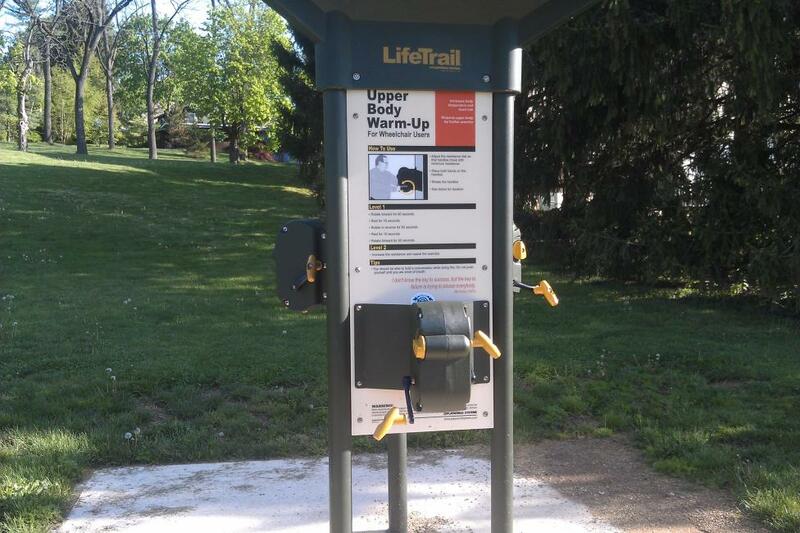 This workout station is within a short walking distance of a multitude of colors and sweet fragrances come summertime. 2. There are numerous bird houses located nearby. If you guessed Cedar Beach Park in Allentown you were right! The main picture was taken along the 1.3 mile loop. Along the path there are different exercise stations that were created for seniors. 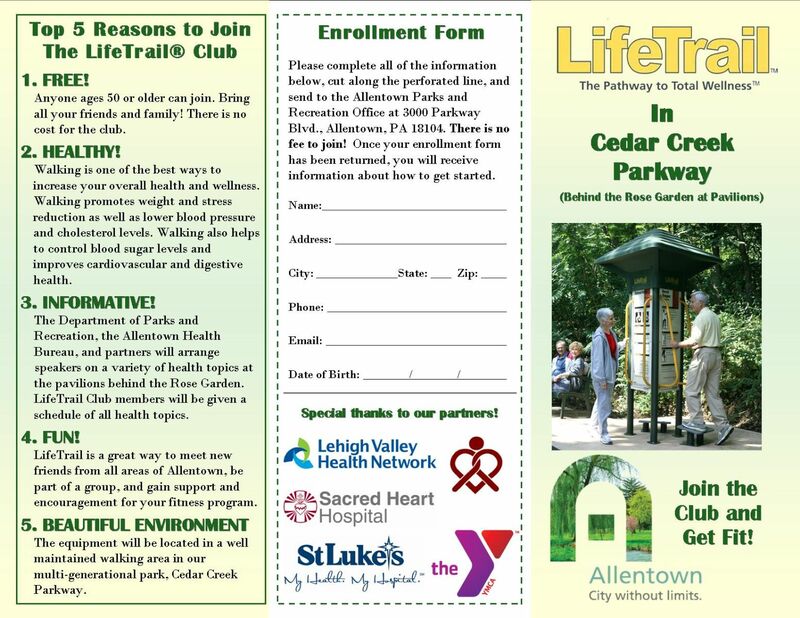 They even offer an "over 50" LifeTrail Club you can join for free which will help keep you informed and in shape. Also along the loop, you&apos;ll find a pool, a basketball court area and a volleyball area. There’s also a brand new 20,000 square foot playground that is a must stop if you have kids. If you’re looking for the perfect place to have an outdoor gathering then the pavilion area is right up your alley. You can grill out, play a casual lawn game with the family or just bask in the sun. You can also fish (of course with a license) if you want. The clues I gave to go along with the picture pertained to the Malcolm W. Gross Rose Garden which is also located in the park. I absolutely love the setting. The arbors with bird houses are plentiful and at this time of the year the baby birds just chirp away. The roses were not in bloom yet, but come early summer there will be multiple colors and the aroma of them will be sweet. Cedar Beach Park is also home to some big events including Mayfair Festival of the Arts and Pride in the Park. Each event offers exciting entertainment, lots of hands-on activities for the kids, and an abundance of food. What’s your favorite part of Cedar Beach Park? I would have to say mine is the “stone” structure. Check out all of my pictures below.